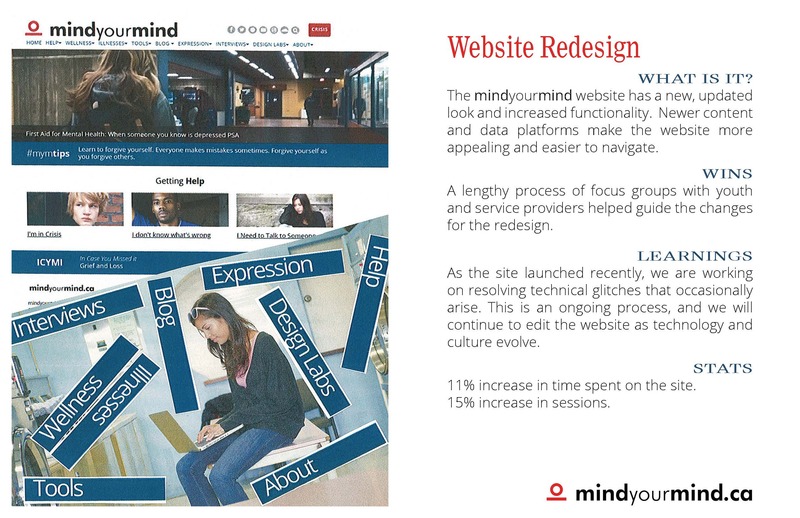 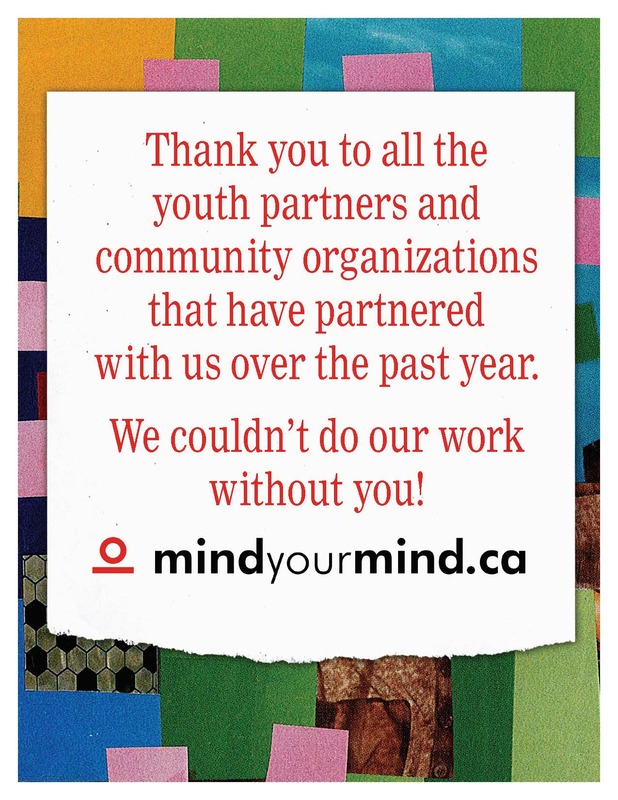 mindyourmind brings youth, professionals and community partners together to identify strengths and gaps in the systems that affect young people. 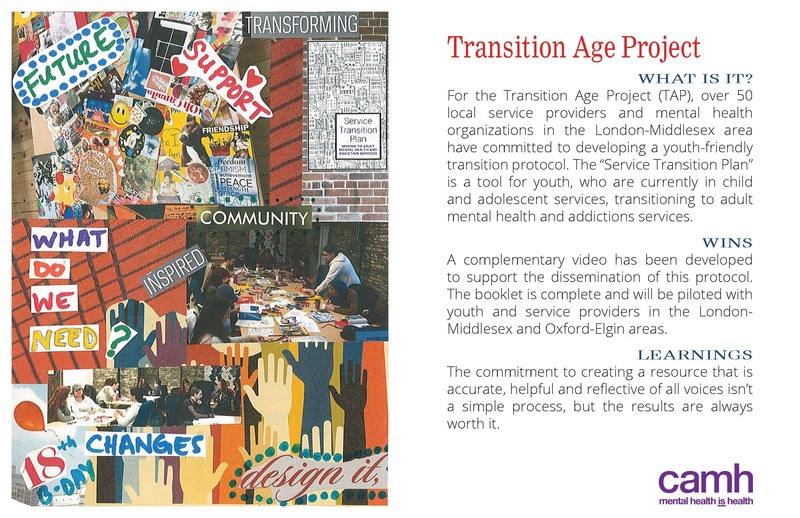 By partnering with like-minded youth-serving organizations we can co-create resources together, develop innovative digital tools and resources for youth and young adults. 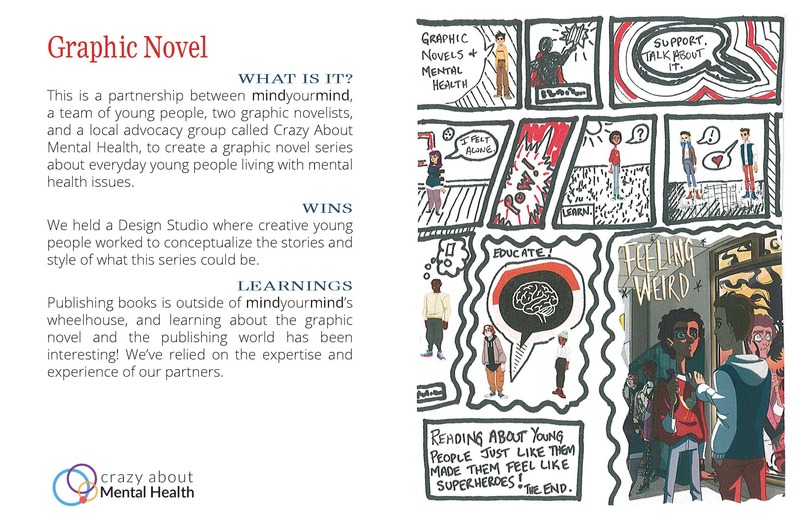 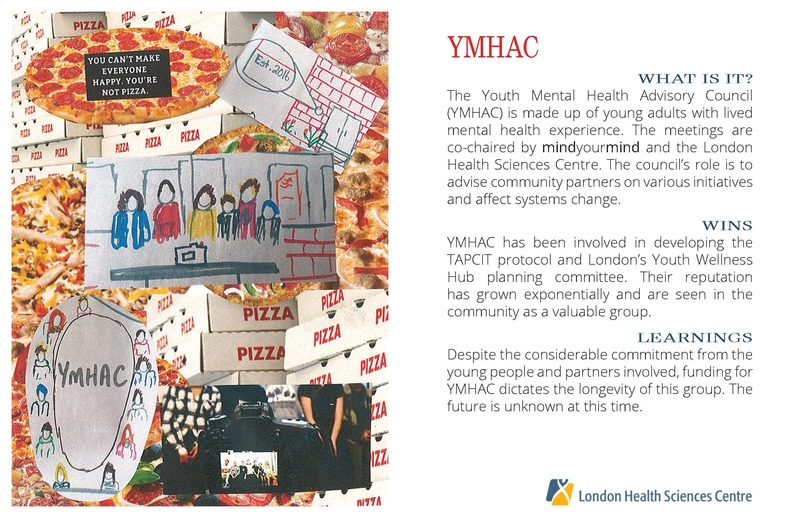 We aim to empower young people and reduce the stigma surrounding mental health issues. 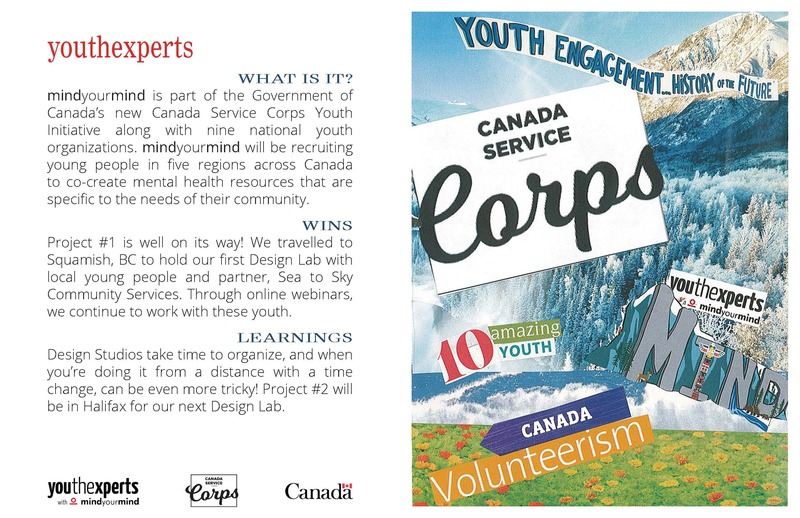 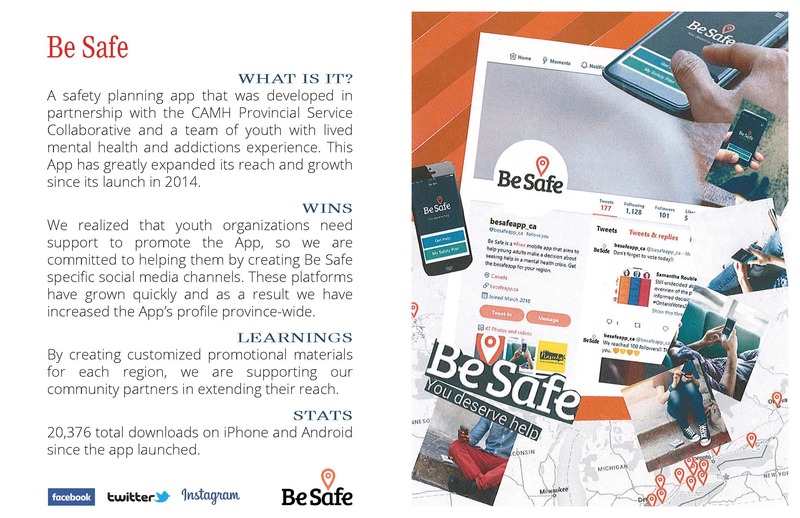 Through our work, we know that youth can influence and improve systems to be more responsive to the needs of the community and in turn make meaningful change in how we ensure the mental wellbeing of young Canadians. 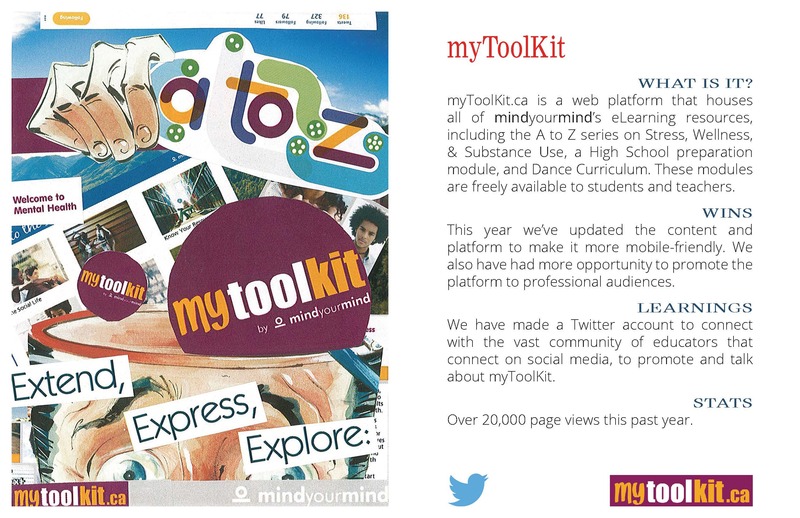 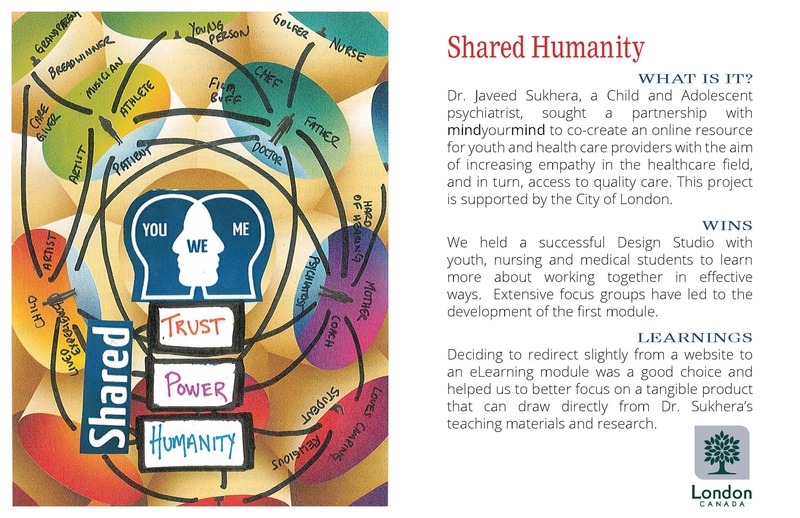 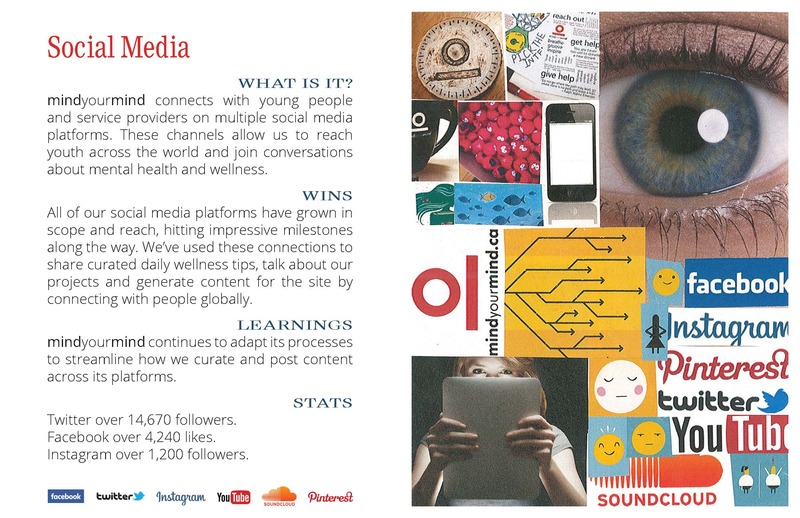 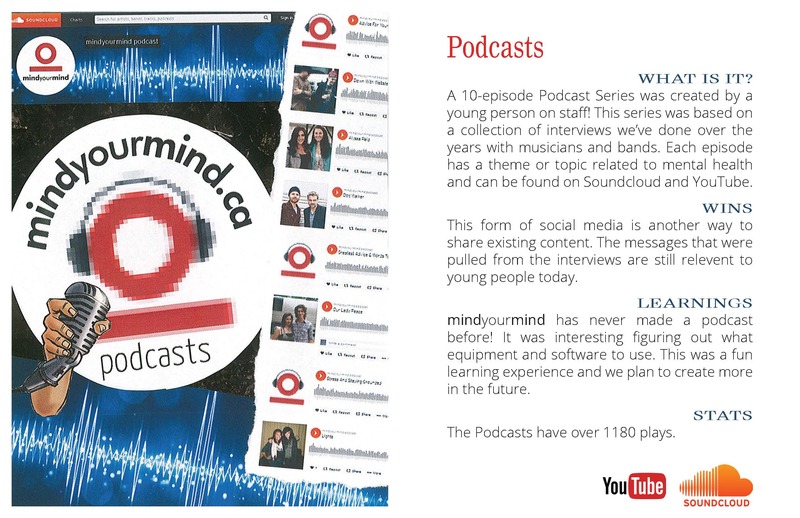 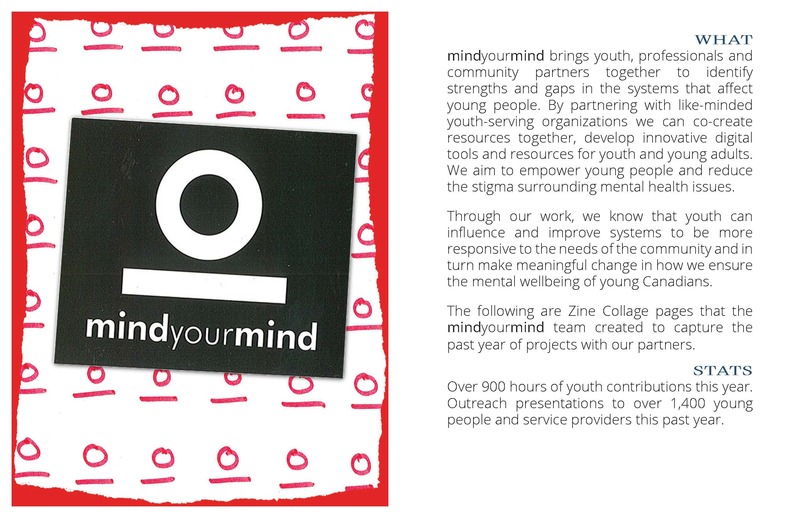 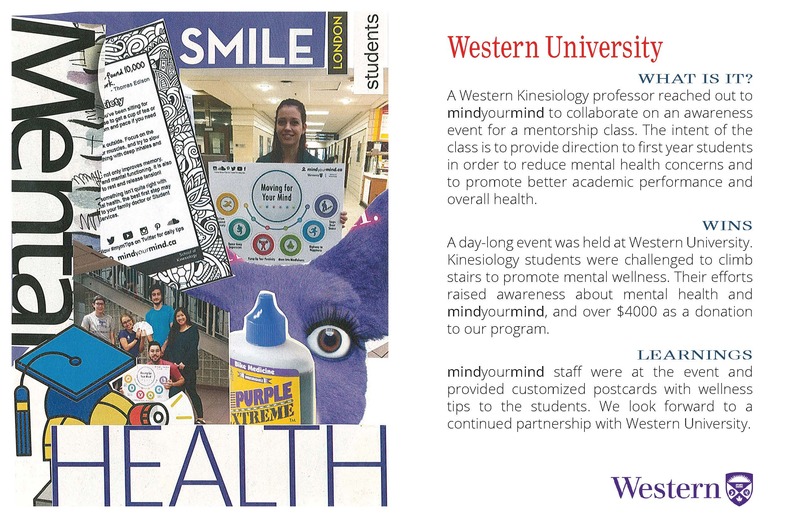 The following are Zine Collage pages that the mindyourmind team created to capture the past year of projects with our partners.